Melissa Brown and John Addington dated in high school, and even then they had an immediate connection. 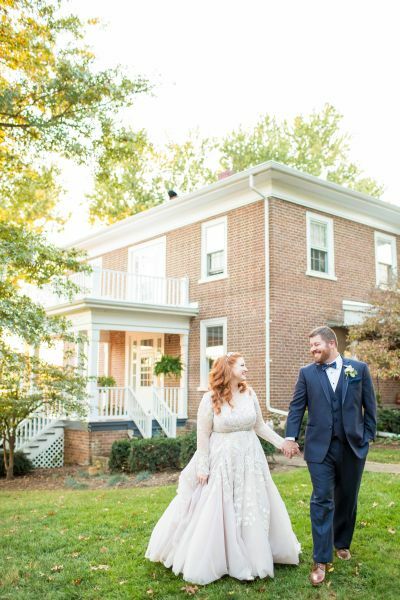 After going their separate ways after John left for college, they found, 14 years later, when they happened to be in the same local restaurant, that their connection was still as strong as ever. Melissa, who had moved back into town and found the dating pool to be shallow, thought about John and wondered what he had been up to. She saw him in the restaurant, and went up to him to say hi. John saw that Melissa was as beautiful and bubbly as ever, so he asked her out two nights later, and the rest is history. In December of 2016, John and Melissa were renovating her grandmother's house, and inside one of the cleared-out rooms was a wrapped present for Melissa. She opened it to see some chocolates and a photo album dedicated to their "Nexts," such as their "Next Smile" or "Next Kiss." John then got down on one knee and proposed to Melissa in a moment that was so special to her because of all of the good times that she'd had with her family in that room. 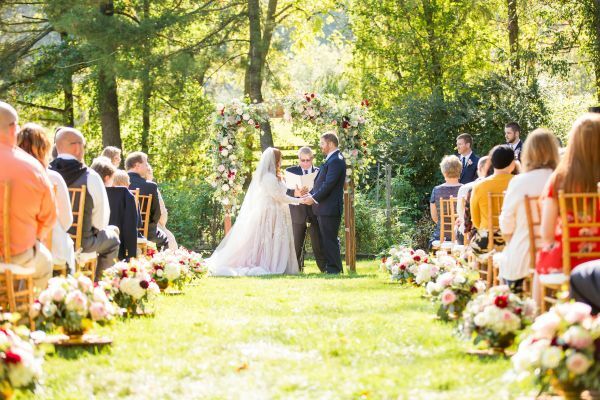 Melissa and John's wedding was tailored to their personalities perfectly. 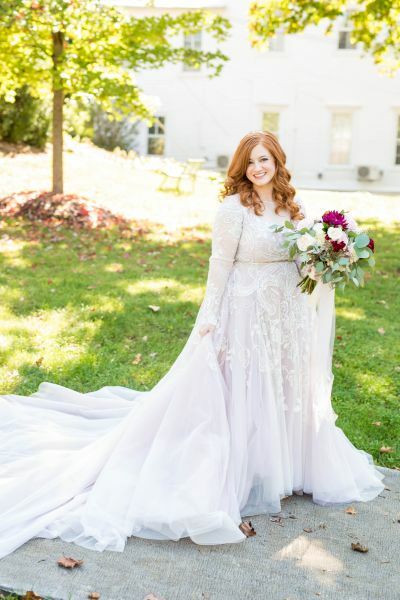 The festive fall ceremony was Melissa's favorite memory from the day because she was ecstatic to be marrying her best friend and "starting our forever officially." 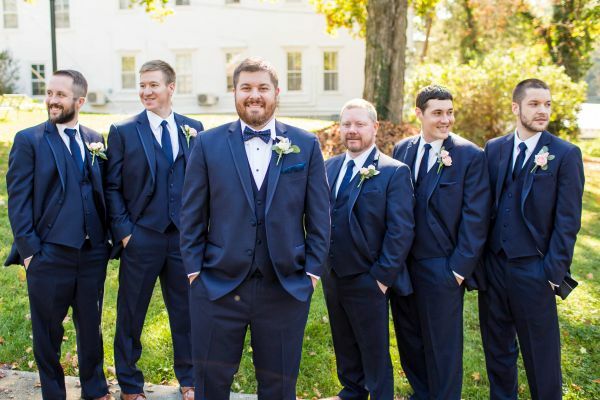 The joyful occasion was made special by the couple's first look, in which John was overcome with emotion seeing his bride. "I've never seen anything so beautiful in my entire life," John says. 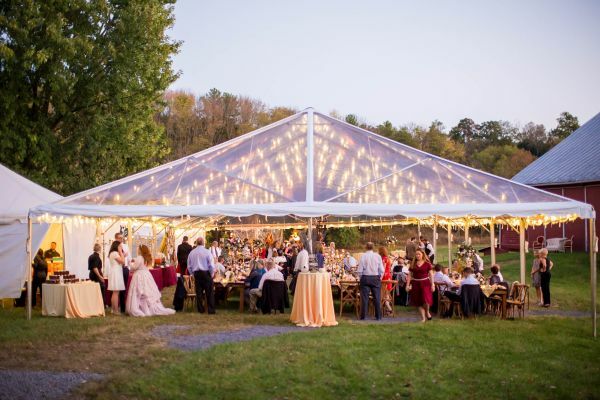 It was important to the couple to involve their family in their special day, and so they decided that Melissa's aunt and uncle's farm in Bridgewater, VA was the perfect place to tie the knot, because they had had so many good memories there. 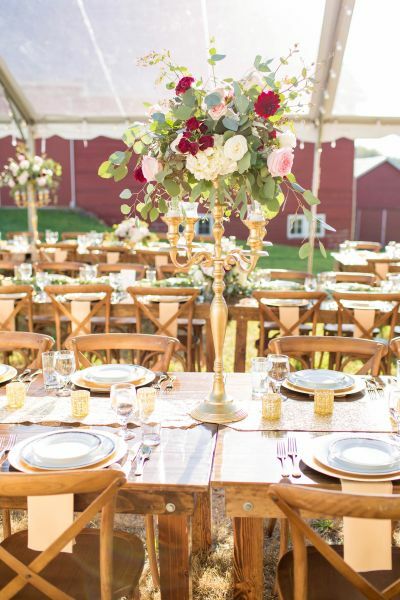 Melissa and John wanted their guests to have the time of their lives at their wedding, so, thanks to a lively band and the jars of applebutter that guests took home as favors at the end of the night, the rustic farm wedding was a celebration that they would cherish forever. 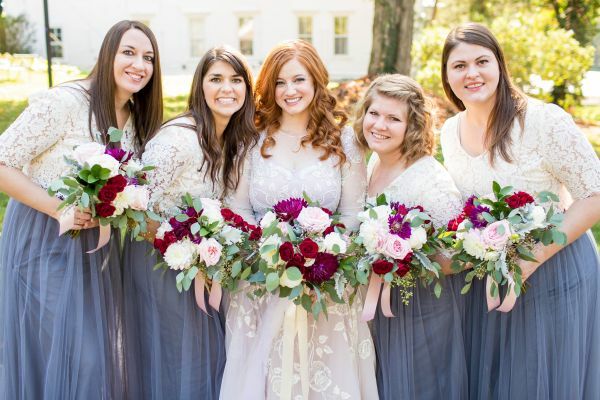 Make sure to see more of the Addington wedding on page 52 of bridebook!